Whether you are looking for a Wedding DJ in Berkshire, Office Party, Christmas, Birthday or New Year celebration, we can provide the mobile disco for you. Your party is a time for you to relax and enjoy the company of friends and family, let us provide the entertainment while you enjoy the party. 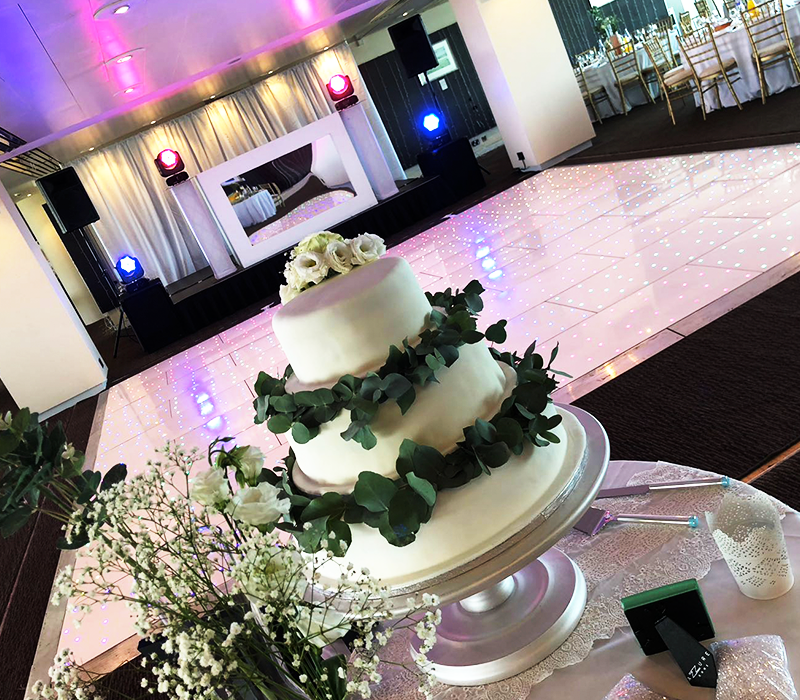 We understand the importance of ensuring that every aspect of a wedding is perfect and that is why we provide the very best in sound and lighting so that you and your guests enjoy an evening full of wonderful memories, from your first dance as husband and wife, to the very last dance. Jupiter Son will help enhance your wedding reception, providing wedding entertainment and style of disco that you want helping make your evening special. When you invest a small fortune on a wedding venue, you will require a reliable DJ with many years’ experience in providing wedding entertainment locally in Berkshire or London.